Expired 9mo ago . Last validated 1y ago . Used 29 times. 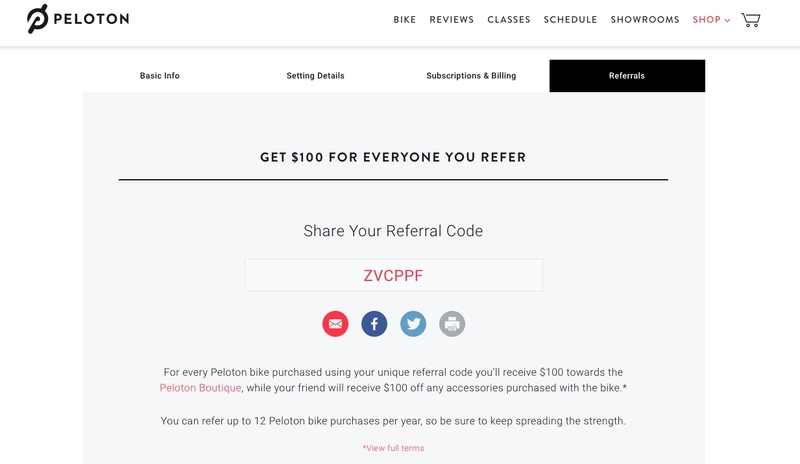 @myngoj Receive $100 off bike accessories (includes shoes, heart rate monitor, mat, weights, earphones, and more!) with purchase of a new bike.